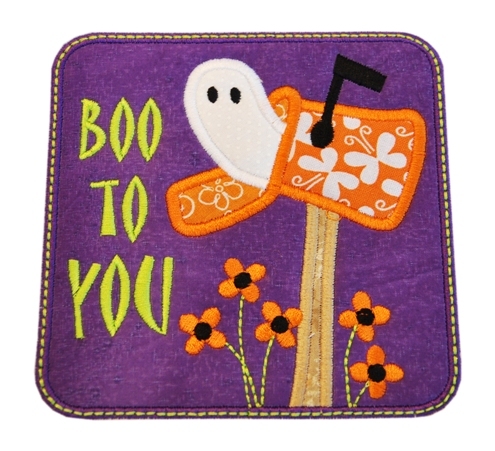 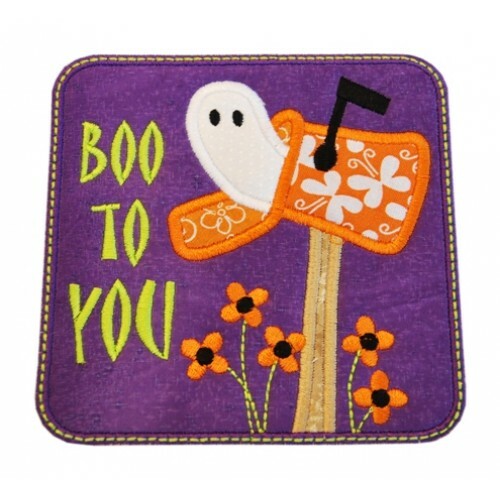 Perfect for decorating a Halloween Placemat, tote bag, treat bag, and of course clothes! 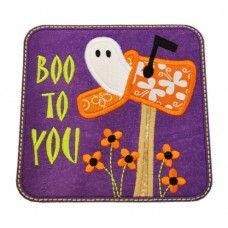 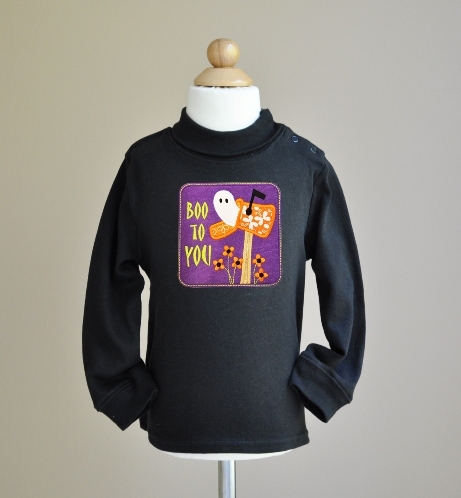 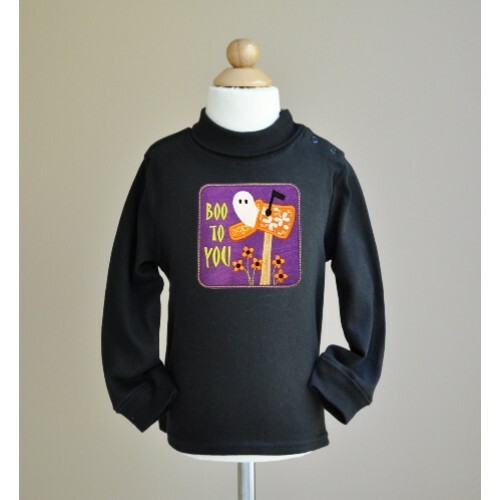 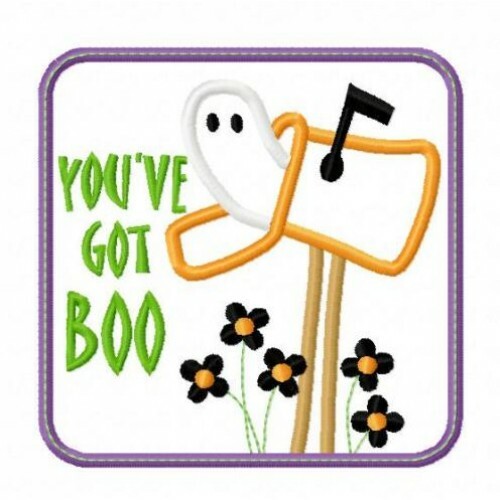 Isn't this too cute - not too spooky for the little ones! 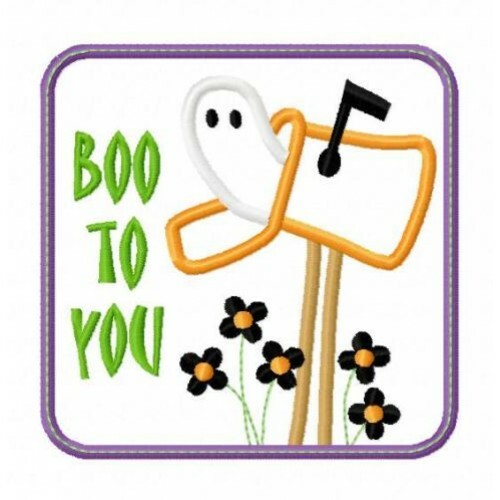 Simple and sweet but with so much potential for use!